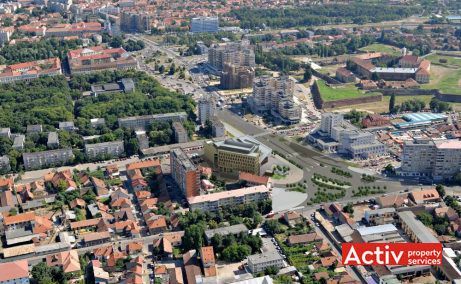 Oradea Plaza is located in the civic centre of Oradea City, at only 800 meters distance from the city’s ground zero (Unirii Square). 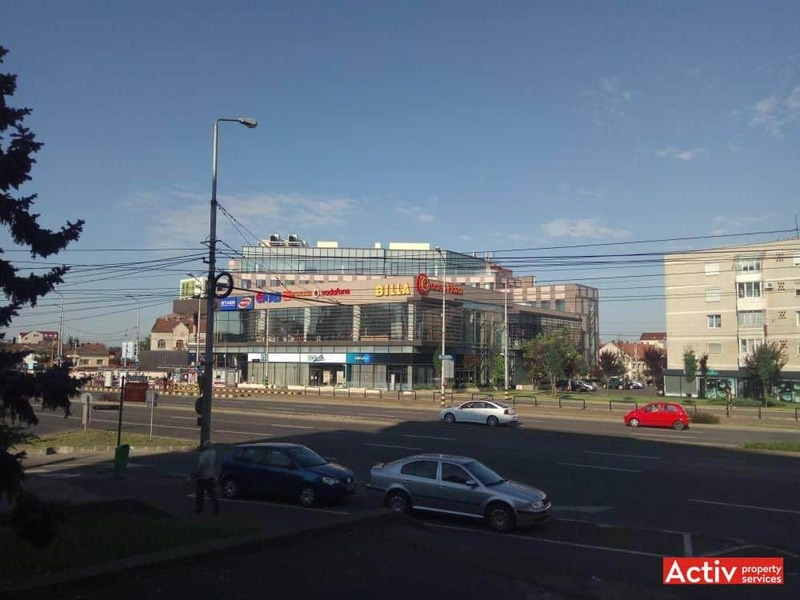 The building is placed in Cetatii Square, along Dimitrie Cantemir Boulevard. 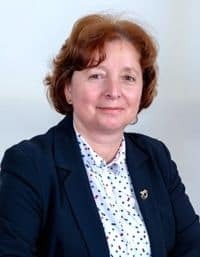 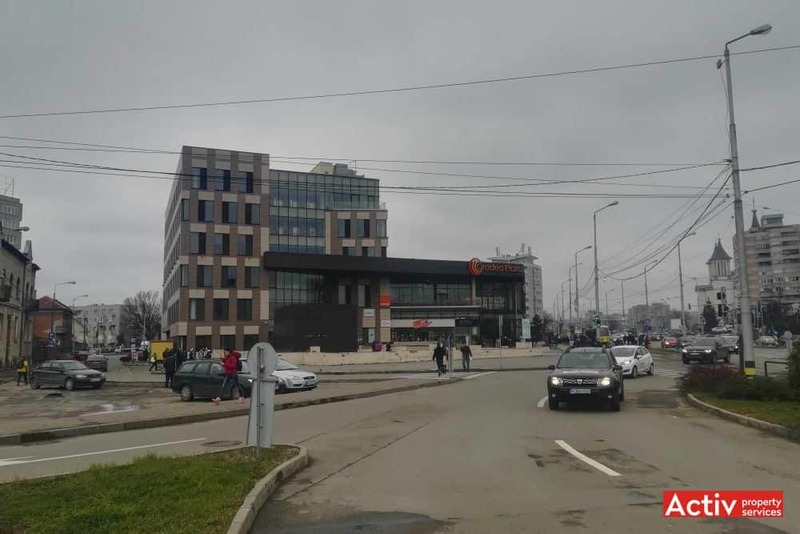 The vicinities include mixed functions such as offices (BCR, financial administration), the fortress, 1 Decembrie Park and Crisul River, hotel (Continental, DoubleTree by Hilton), residential etc. 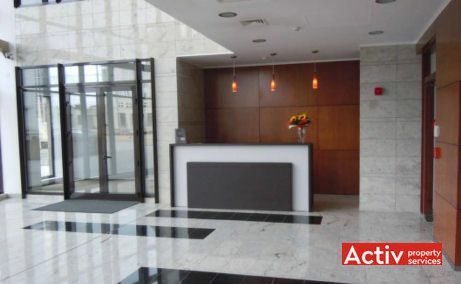 The location benefits from an excellent accessibility from most of the city’s districts. 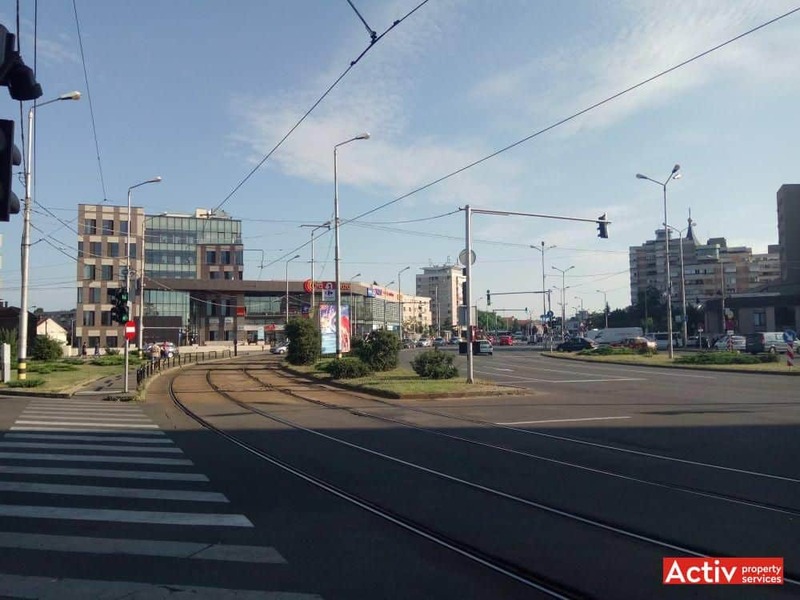 Car traffic is fluent and public transport includes tram and bus lines with stations in front of the building. 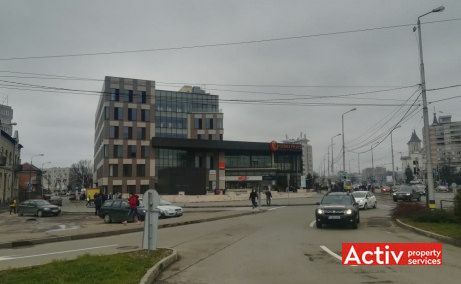 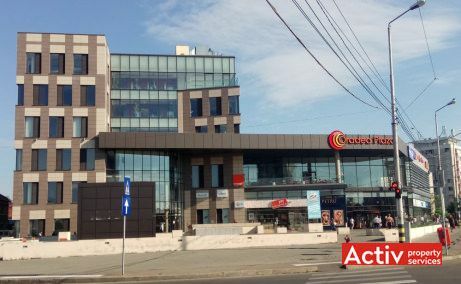 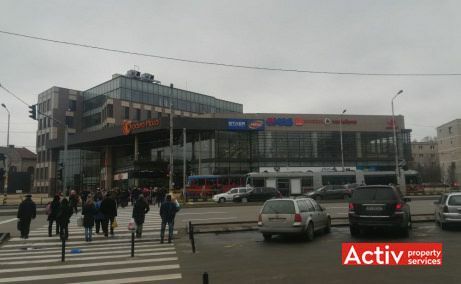 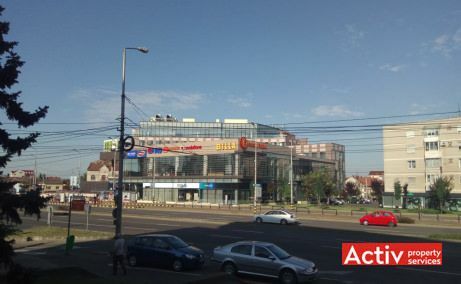 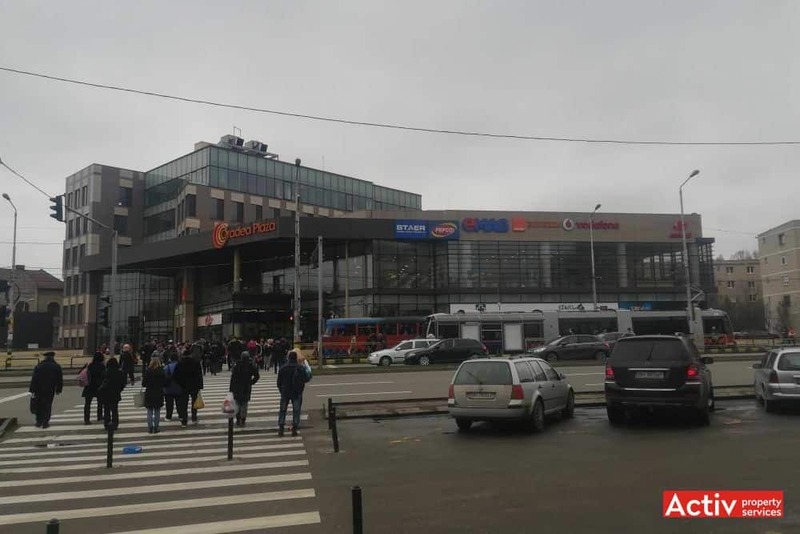 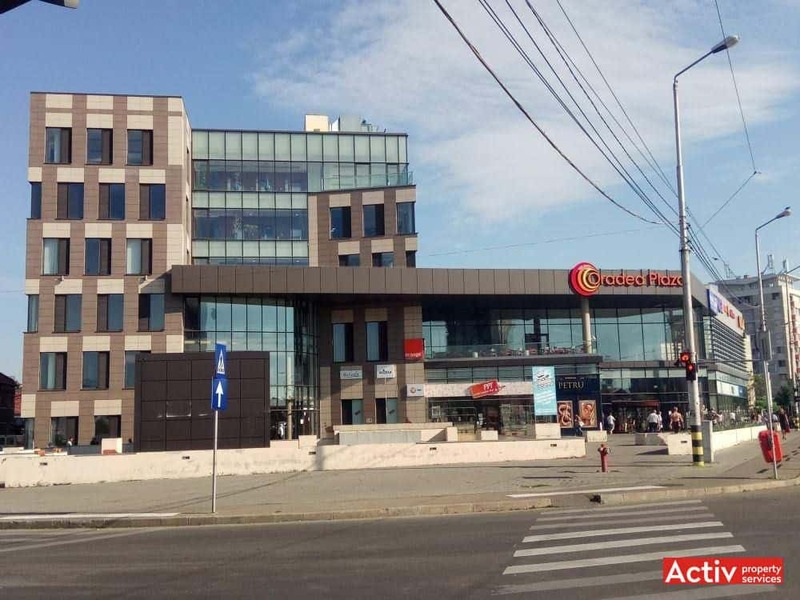 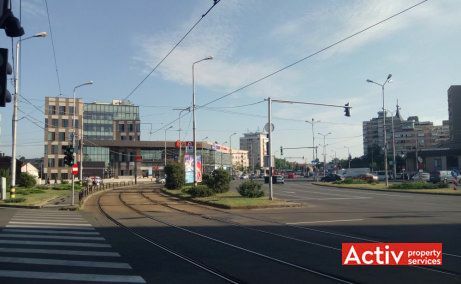 Oradea Plaza is a mixed-use complex, delivered in 2010, including 3,700 sq m GLA of offices and 2,500 sq m of retail space anchored by Carrefour Market. 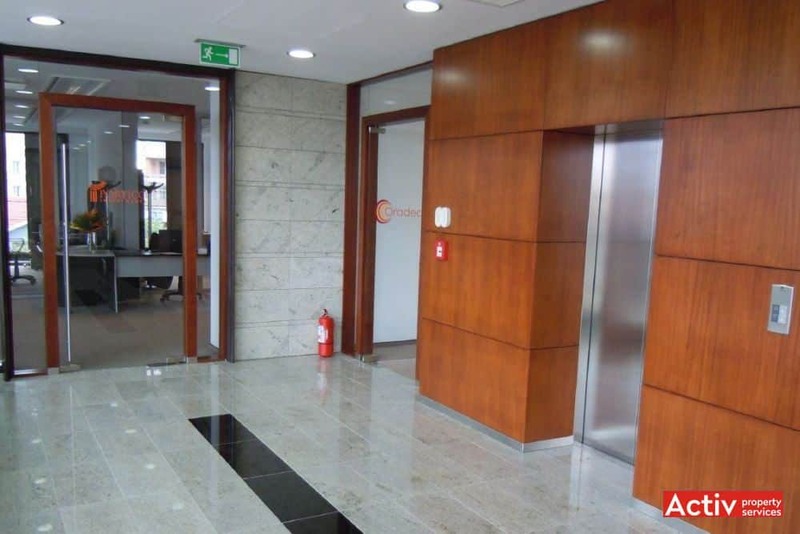 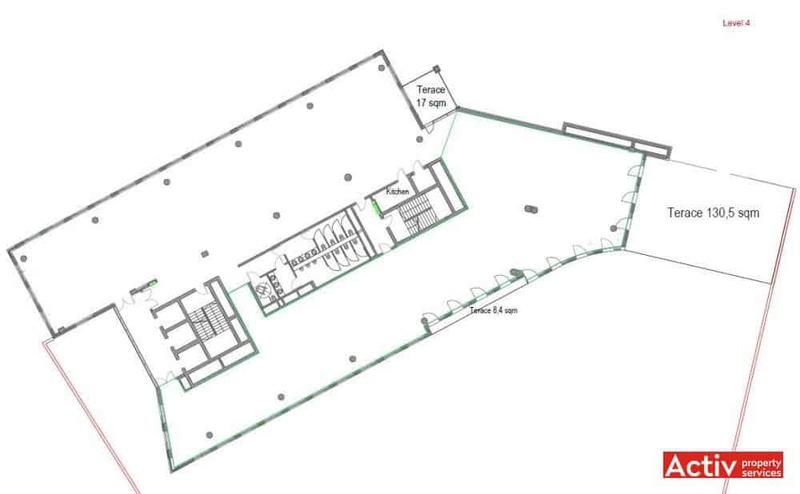 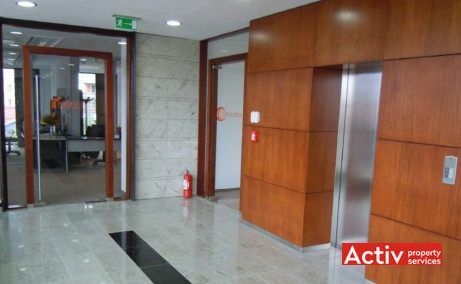 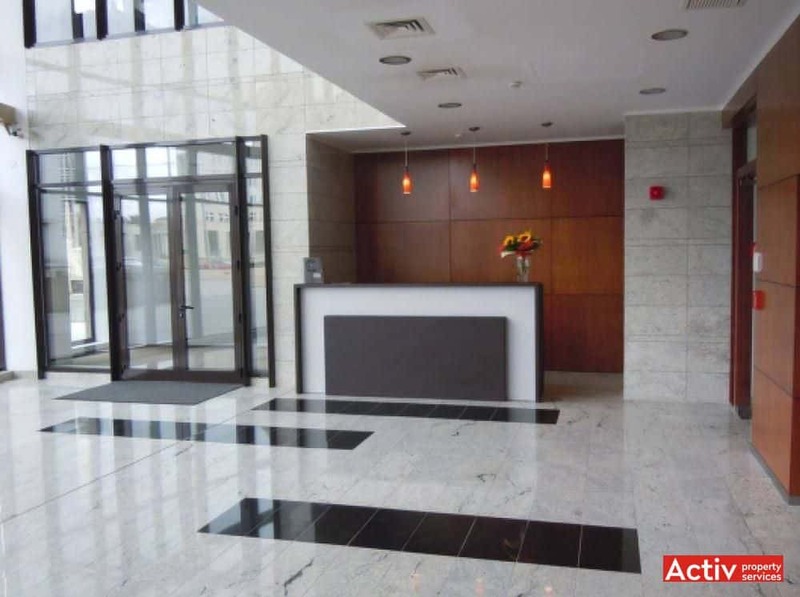 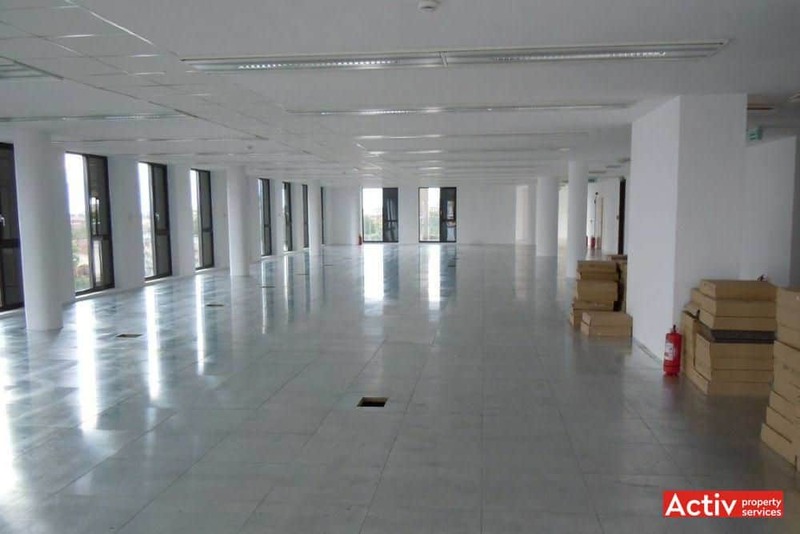 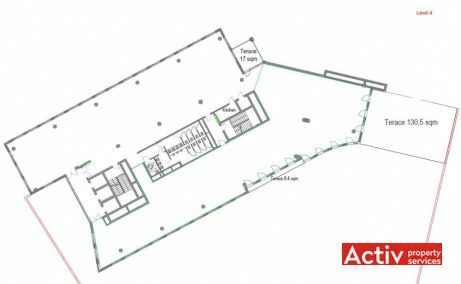 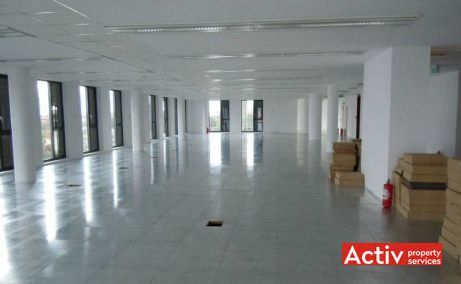 The offices are spreading on 5 levels and have A-class specifications. 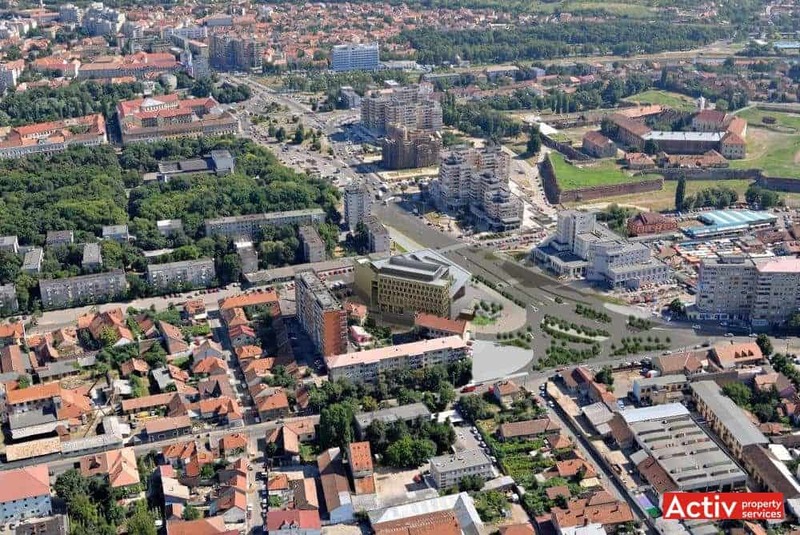 The complex benefits from underground parking.